Dr. Manoj Kumar is a Post Graduate in two subjects (History & Public Administration) and Ph.D. After the -completion of his academic career, he devoted his time and energy to the study & research of Astrology, Numerology, Palmistry, Vaastu-Fengshui, Past life Regression & other branches of Occult Sciences as well as in deep Sadhana. He completed his Jyotish Alankar (Silver Medalist) and then Jyotish Acharya from Bharatiya Vidya Bhawan under the guidance of Shri KN. Rao, the world's most renowned Astrologer. Thereafter, he joined the research group of Shri KN. Rao and commendably completed his research on several topics with excellent results. After excelling himself in Vedic Astrology, he plunged himself 'into the mystery of KP. Astrology under the guidance of renowned KP. 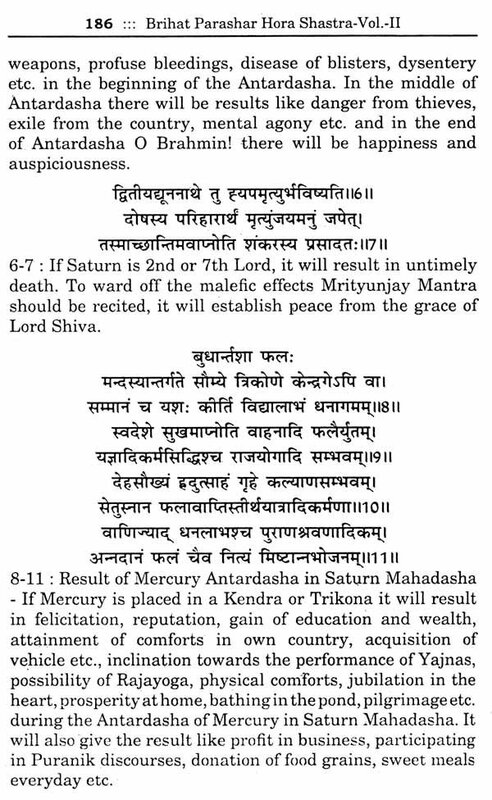 Astrologers and scholars to refine his techniques of predictions as KP. Astrology gives very accurate results with the exact timing of events. , He did not stop here but continued his mission of . studying & knowing other branches of occult sciences. He studied Numerology prevalent in different parts of the world taking into account different parameters e.g. Pythagorean, Chinese, Chaldean, Sepharial, Kabala, .Cheirc etc. He is doing research for several years on this wonderful science of numbers. He also studied Palmistry, Vaastu-Fengshui, Tarot, Ramal and Past life Regression' and now teaching all these subjects, authoring books and providing professional consultancy. He has given innumerable correct predictions and guided his clients to combat adverse periods with ease. He is the Chief Editor of two prestigious Astrological Magazines namely Future Samachar and AIF AS Research Journal of Astrology. He has established prestigious organisation of world repute named 'Council of Astrological Research and Welfare Association' for the study and Research of Occult Sciences. He is imparting his services here for the research projects of Occult Studies and authoring books on different subjects. 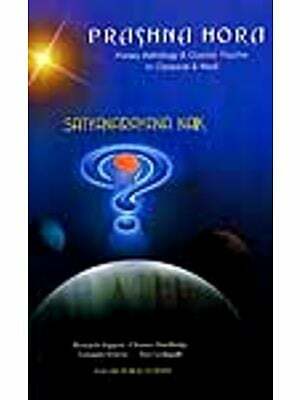 He has so far written more than 35 books on Astrology, Numerology, Vaastu, Fengshui, Lal Kitab etc. which are famous wordwide. He is a staunch Sadhak also and has devoted himself fully to the 'Satvik Tantra Sadhana' with the aim to serve the humanity and work for the welfare of the world and ameliorate the lot of the society. Through Tantra, he has endowed benefits to the ailing and suffering people. Astrology has its roots in antiquity back as far as the memory of recorded history. It comprises one of humankind's first and the oldest scientific studies, perhaps the first and the oldest. As such, Astrology was the domain of priests and scholars in 'ancient times. 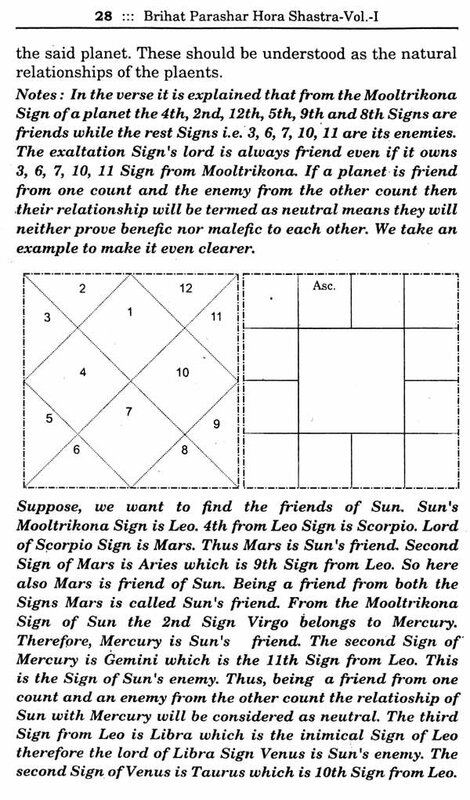 As modern scientific thought developed, science accepted that part of astrology which dealt with celestial phenomena and planetary motion and called it Astronomy; the human element was discarded as bunk and along with the title, astrology was swept into the dustbins.of superstition. But Astrology is a proud name given to a study based on principles that could not be destroyed and would not be forgotten. A new arise awakening for Astrology, an era guided by a scientific approach and geared to objective examination and research. Astrology's birth pangs are part of the distant past; growing pains continue in the present; Astrology's rightful place in the scheme of human development is in the near future. You, too, can be part of that future, an important factor in what lies ahead for Astrology. The age of Aquarius, the age of Astrology is fast approaching. The time to begin is at hand. Modern Astrology with its rich heritage steeped in symbolism and tradition, is not a stagment art. As awareness of the universe has increased, so has Astrological knowledge. The discoveries of Uranus (1781), Neptune (1846) and Pluto (1930) have enabled astrologers to account, atleast in part for conditions that previously did not fit into the Astrological scheme. The Astrological significance of Chiron, a planetoid discovered in 1977 is currently under study. Recent space research has shown that Pluto is not as large as was formerly believed. The planet's orbital eccentricities raise the scientific possibility that another planet travels in the outer reaches of our Solar System, a theory long held by many astrologers. New discoveries that will enrich Astrology most certainly lie ahead. Modern Astrology has not abandoned traditional theory; it has updated outmoded concepts and refined application of astrological principles to meet modern needs. Astrology has emerged from the cocoon of fatalism so prevalent in bygone eras. Today, it provides the means by which one can gain. insight into human behaviour, attain self understanding and achieve full self development. Simply stated, astrology deals with the relationship between humankind and celestial phenomena. It is concerend with co-rrelating planetary movements with the human condition and events on earth. 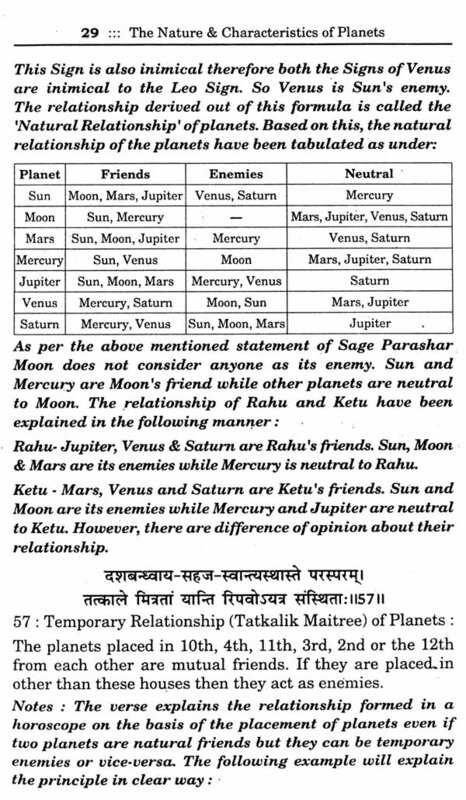 Various specialised branches of Astrology are directed towards the study of human relationships, politics, current events, weather and the answers to specific question of immediate interests. 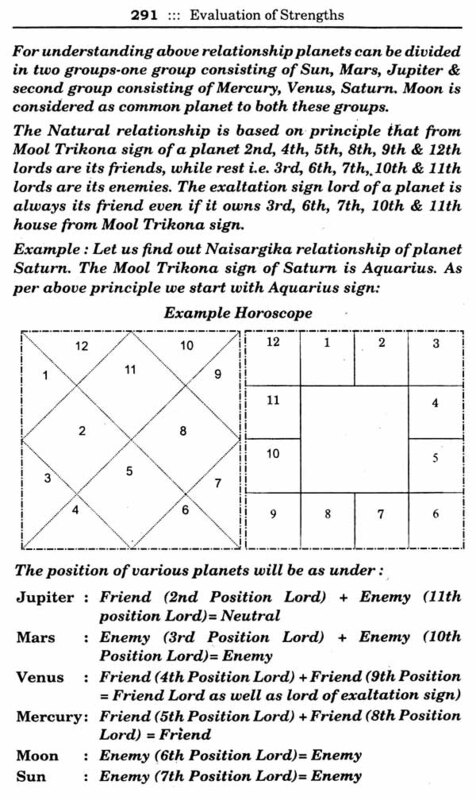 A natal horoscope is a map of the heavens that charts the positions of Sun, Moon and other planets Mars, Mercury, Jupiter, Venus, Saturn, Rahu and Ketu as they appeared at the birth place of a particular individual at the exact time of his or her birth. 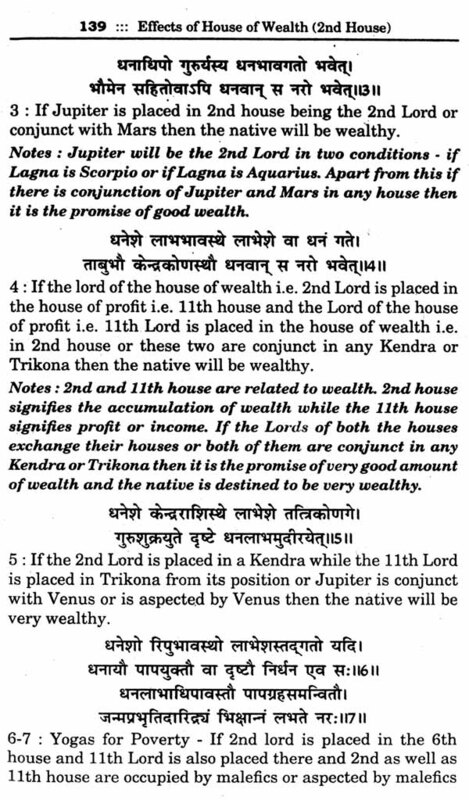 From this horoscope, sometimes called a birth map of nativity, deductions are made according to astrological logic. These deductions describe one's personal characteristics, behaviour patterns, emotional responses, inborn drives, natural abilities, potential for achievement and capacity for growth and development as seen from the astrological point of view. Circumstances that arise in various areas of life are revealed in the horoscope. The aparant path of Sun during the course of a year as viewed from earth forms the basis for astrological measurements necessary to casting a horoscope. Astrology is a science and an art both. It is a fact that the astrological predictions simply cannot be based upon strict mathematical calculations and analysis, but a certain amount of intuitive capacity must be brought to bear upon such attempts. 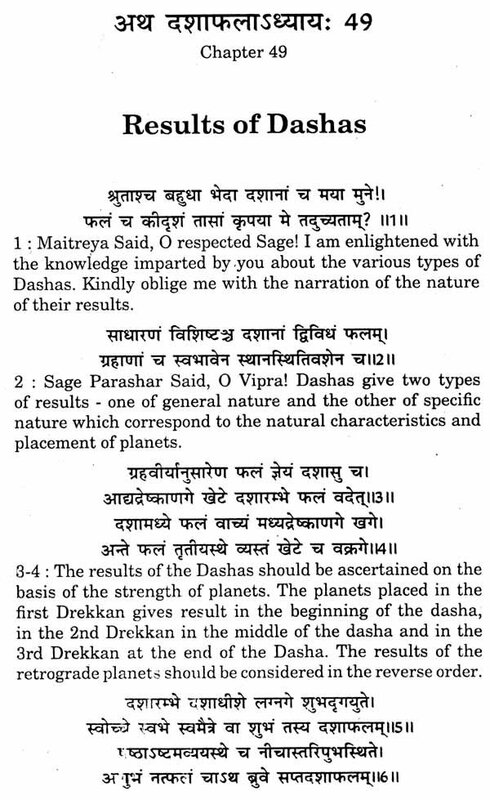 Nevertheless, this science has been most wonderfully cultivated by many of the astrologers for a long time, resulting in many calculations for divisional charts, Shadbala, Ashtakvarga etc. 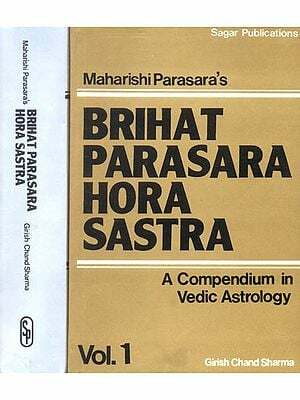 Brihat parashar Hora shastra is a great compendium of Astrological knowledge and wisdom which provide the solid foundation of astrology, clear knowledge ofthe variety of components and guidance for the sound judgement of horoscopes. It contains total 101 chapters spread in two volumes. First volume has 47 chapters in toto which deals with the different aspects of Astrology explaining every realm of life. Brihat Prashar Hora Shastra is such an ocean that if you delve into its depth there will be no end. Second volume starts with various kinds of Dashas which delineate the appropriate timings for the fructification of good or bad events in one's life. 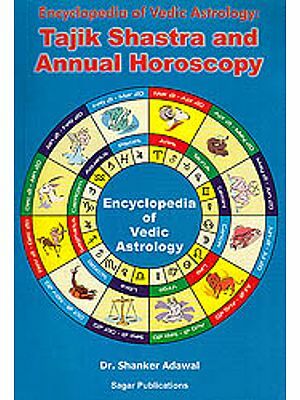 Apart from it, various other aspects are also enshrined in other chapters covering all the aspects and principles of Astrology. 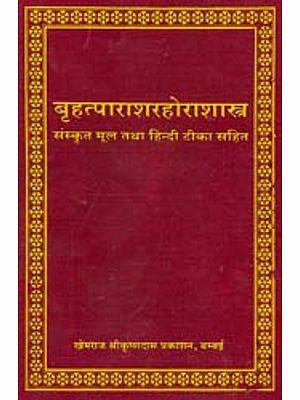 Although many other treatises and transliteration are available on Brihat Parashar Hora Shastra but none of them are easily understandable and clear in concept. This work is sincere attempt by me to explain each and every topic and concepts in very clean manner and easy language with proper illustration through examples so. that it could be easily understaudable to the students and lovers of Astrology. Astrology is the science of the effects of the planetary movements on our lives and all things. Astrology is based on astronomy in that astrologers need to know the correct positions of the planets at any given time, as well as the correct positions of the zodiacal fixed star signs in relation to any place on earth at any given time. Astrology sees mankind as being not only influenced by hereditary factors and the environment, but also by the state of our solar system at the moment of birth. The planets are regarded as basic life-forces, the tools we live by as well as the basis of our very substance. These planetary forces take on different forms, depending on their zodiacal position and on the way they relate to one another. 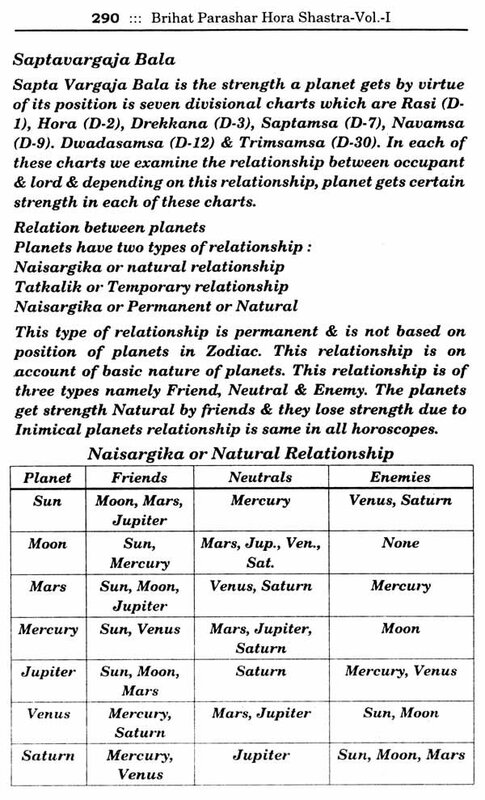 The aspects formed between the planets describe these relationships, the positions of the planets in relation to the place of birth tell us of their expression in the spheres of life depicted by the astrological houses. By interpreting the roles of these players (the planets) and their qualities (the elements, signs and houses) and creating a synthesis, astrology is able to present a complete and comprehensive picture of the person and his potential, based on the natal horoscope. Astrology is without doubt the original science, the oldest of the systems of knowledge devised by human beings.It is the science of fate/destiny used for understanding events happening on earth. .
Astrology is not only the foremost of the .outer sciences which deal with the nature of the physical universe, it is one of the most important of the inner or spiritual sciences which deal with the mind and soul. Vedic astrology, also known as Vedanga or Indian astrology, is an ancient science which deals with the study of celestial bodies and their influence over human life. 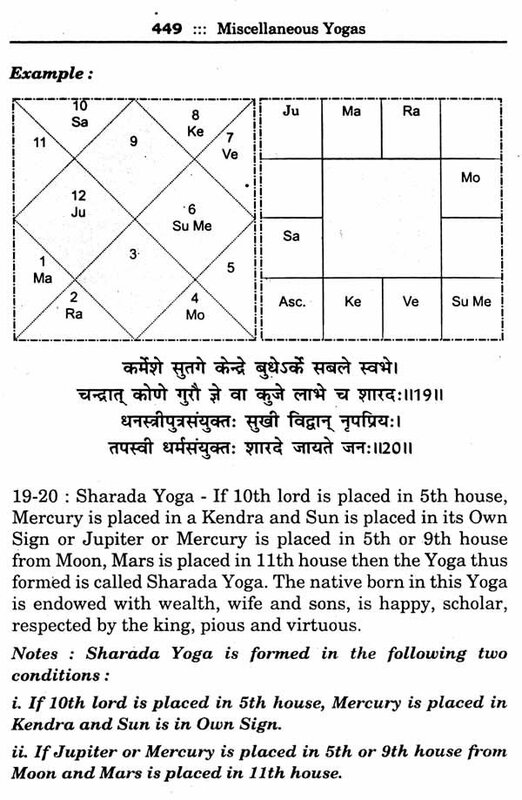 The word 'Vedanga' itself shows that astrology has its roots and is an integral part of the Vedas. The literary translation of Vedanga is 'the limb of Vedas'. Humanity has, from time immemorial, upheld the belief that astrology has an important influence over the growth of living beings and the course of their life. History testifies the presence of astrologers in Babylonia as early as 3000 BC. But astrology had developed as a science in India much before this. It is believed that ancient scriptures like Surya Siddhanta and Vedanga Jy6tisha are more than 5000 years old. Astrology is perhaps one of the oldest, deepest and greatest sciences of the world. 2. 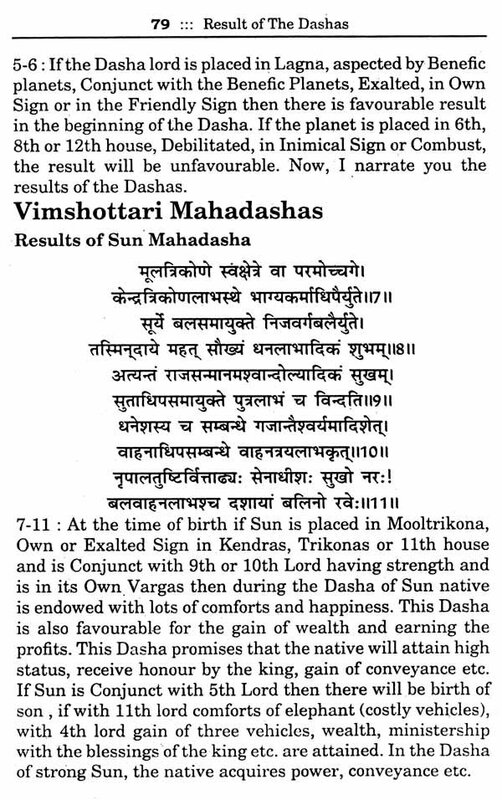 Chhanda - Chhandas or metrics, learning the correct expression of vedic suktas. 3. Vyakarana - Vyakarana or grammar, helps to learn the grammatical aspect. 4. 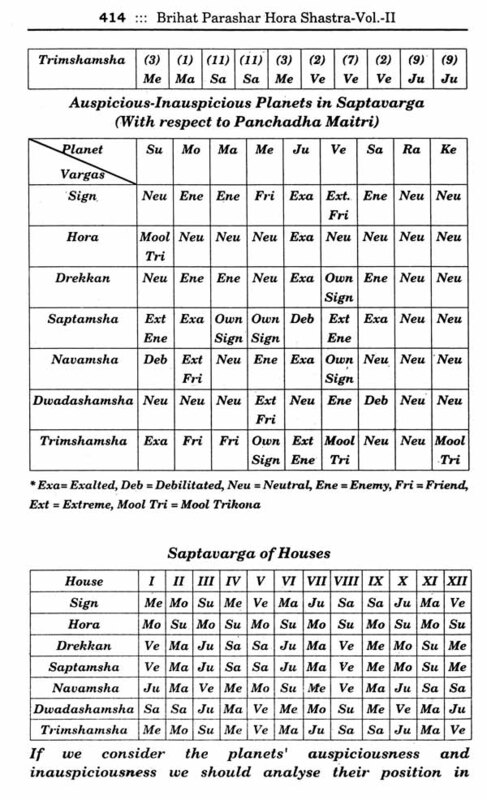 Nirukta - ,Nirukta or etymology, useful in understanding the difficult words, padas and mantras. 5. Kalpa - Kalpa QC ritual, helps to comprehend the ritualistic aspect of vedas. 6. Jyotisha - Jyotisha or science of astronomy and astrology,the eyes of'Vedas, enabling to see the past, present and the future. Parashari: This is the most popular method. As it uses elaborate mathematical processes it can provide extremely accurate forecasts on the basis of horoscope. 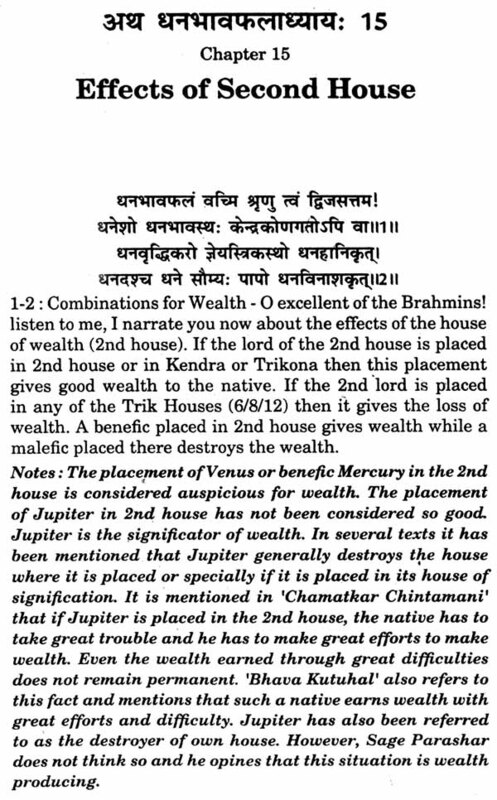 Jaimini: This highly complex system is based on small verses. The fact that each verse can be subject to completely different interpretations renders this system a challenge to learn. Tajika: This system is used to make yearly predictions. b) Prashna: This method is very similar to the study of natal horoscope. Natal Horoscope is based on the planetary disposition at the time of a person's birth, whereas Prasnam is the forecast from a horoscope prepared on the basis of the time when a person raises a question. c) Muhurta: It is the method of selecting suitable time to start or do any activity. d) Nimitta: These are forecasts based on the omens and signs at a particular point of time. Some consider this as a part of Samhita. This is actually mathematics. This involves complex mathematical processes including calculating the position of planets and stars on the basis of their motion and other relevant factors. This is the study of natural phenomena like floods, earthquakes, volcanic eruptions, rains, climate, and comets. 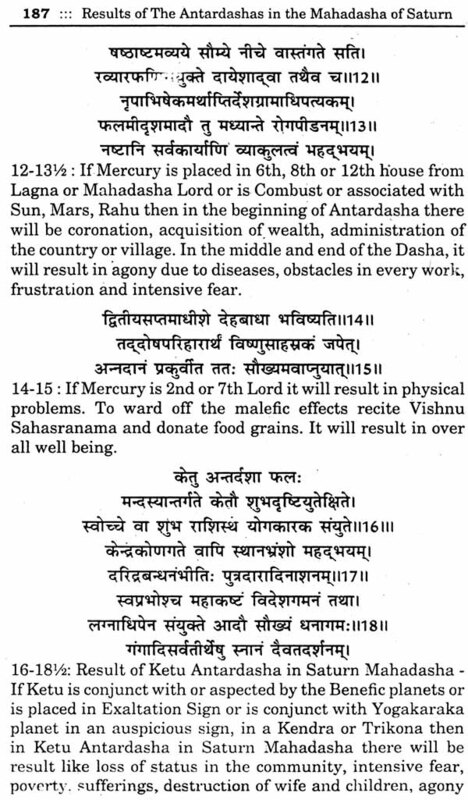 Astrologers can predict the strength and consequences of such events using the principles of the Samhita. 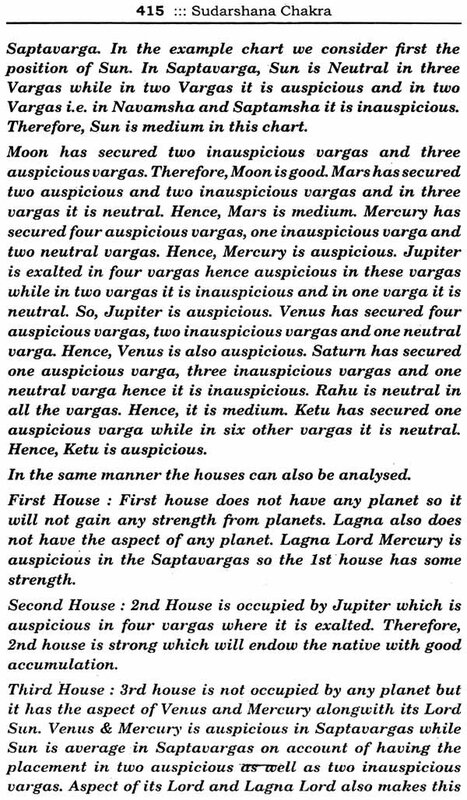 It is impossible to ascertain the exact time of origin of our Indian astrology. Even the most famous historians differ wildly, from 1200 BC to 2500 BC while trying to fix our Vedic period. A lot of them, especially the westerners, still study India based on the Mohenjodaro and Harappan discoveries, which were discovered in the 1920's. Several archaeological discoveries of recent times date our culture to 7500 BC, making it the ancient most civilization in the world. It is futile to ascertain who was the originator. The most popularly followed classical astrological books today are the ones written by Rishis like Parashara, Varahamihira, Garga, Jaimini and their followers. People in those days had no satellites or telescopes and yet the planetary positions and their motions recorded by them are as accurate as the planetary positions and degrees recorded today using the space satellites. Our ancient astrologers used their divine intuition to record these planetary movements and their effects on us. Horoscope of birth has a twofold purpose. 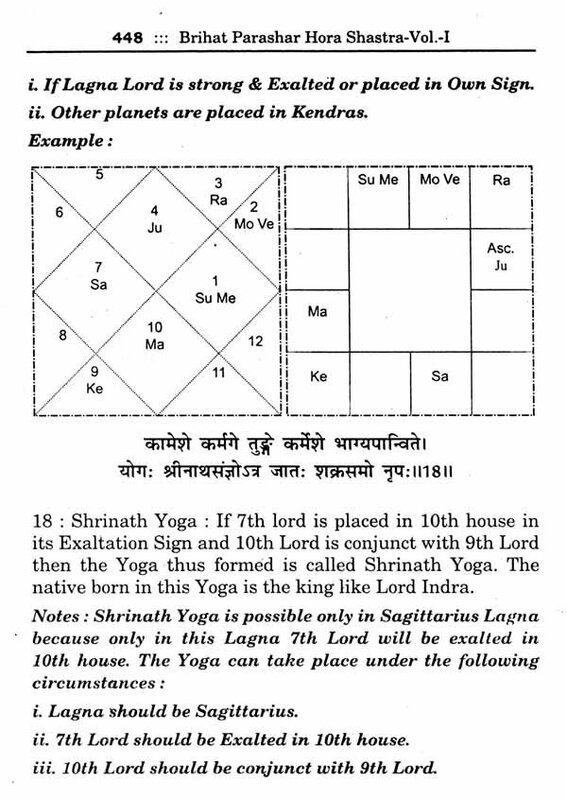 On one hand, it is used as a tool to select the right month, the right date and the right time to start various auspicious rites and rituals so that the results are better. On the other hand, it is used as a guide to study the destiny of an individual.